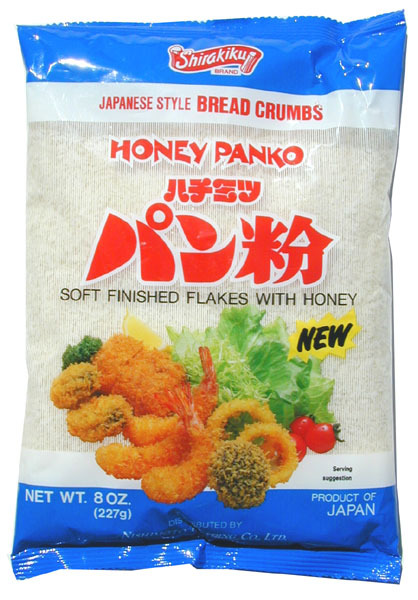 This is a Japanese-American rendition of arare - a rice-cracker snack seasoned with soy sauce. Mike’s recipe has been in our family for a while and it’s by far our fave of all the recipes out there. It’s everything you want in a snack: salty, sweet, and crispy. One handful and you’re hooked. Preheat the oven to 250 Degrees F (120 C) or 300 Degrees F if you are planning to use a larger roasting pan vs two sheet pans. 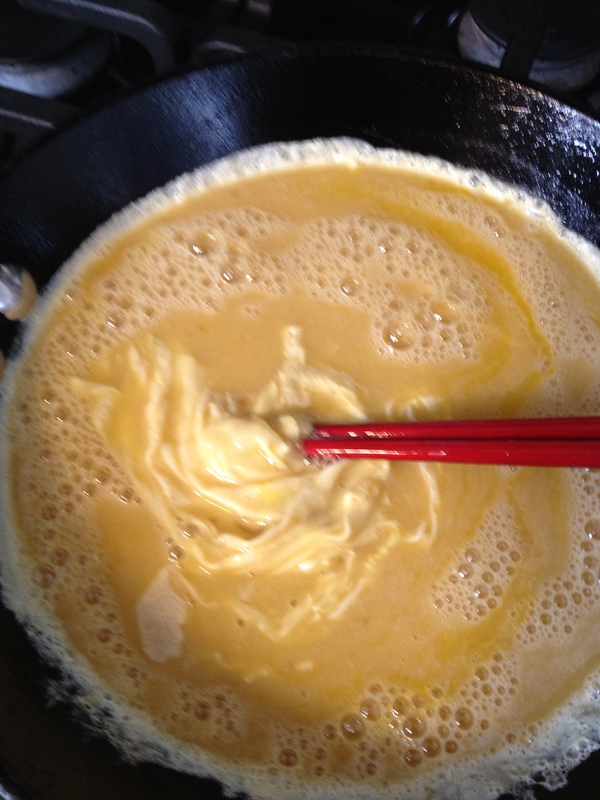 In a medium saucepan on medium-high heat, combine the butter, corn syrup, shoyu, and oil until the butter is melted. Lower the heat and whisk in the sugar until dissolved. It should be hte color of butterscotch and have a creamy texture. You should have a total of 3 cups (700 ml). Pour one box of cereal each into two large tin-foil pans or both boxes into one large roasting pan. Add 1 1/2 cups (360 ml) or half of the mixture over each pan of cereal, mixing well until the cereal is lightly coated. If using one large roasting pan, you can pour the entire mixture over. 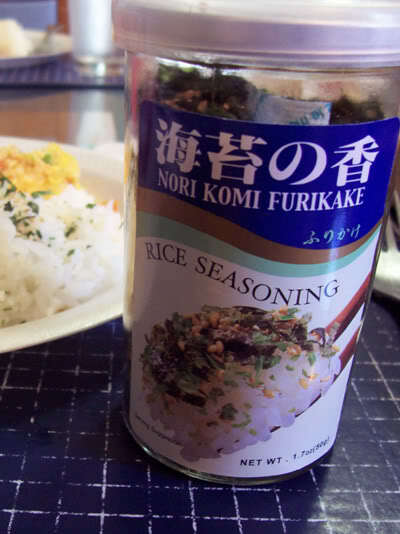 Pour 1 bottle of furikake over each pan or both bottles over the larger roasting pan. Mix well. Bake for 1 hour, mixing and turning over cereal mixture every 15 minutes. Let cool before serving so that the cereal can get crispy and doesn’t stick together. I had a delicious Seared Ahi Tuna the other night as an appetizer at a local restaurant and it inspired me to try to make it at home. I loved the sesame-soy vinaigrette dressing it was swimming in and thought I could make it a bit heartier if I served it with an avocado and cucumber salad on the side. You've probably heard it referred to as "Tuna Tataki" which is is basically just the Japanese name for searing tuna. Tataki たたき meaning "pounded" or "hit into pieces" by searing fish very quickly over a hot flame, slicing it and marinating it in vinegar and "pounded" ginger. 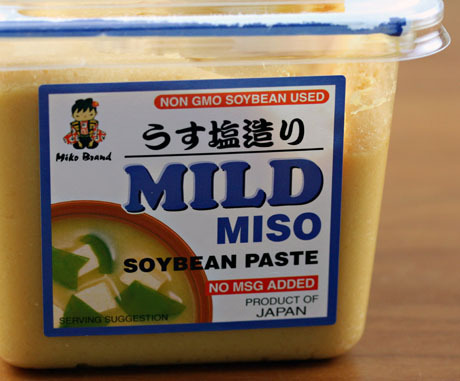 I don't pound my ginger but I do use a special Japanese grater that makes it into sort of a paste. 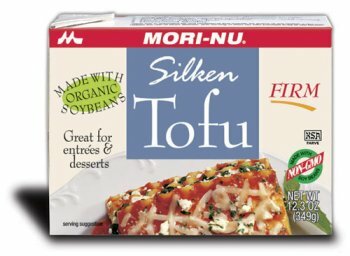 This is great for lunch or dinner and if you add some miso soup, a salad and rice to it, voila - you have a meal that can satisfy anyone. Healthy and easy too. Here's how I mince my ginger. I take the ginger, peel and all, and I use this Japanese grater that I found at a Japanese dollar store. They have one just like it on Amazon. I normally freeze my ginger so that it's easier to grate but you can also just use it fresh from the refrigerator to achieve the same results. If you don't have a handy grater like this, you can use a microplane to do the same thing. Simply grate over a plate or if it comes with a plastic container attachment, use that. 1. 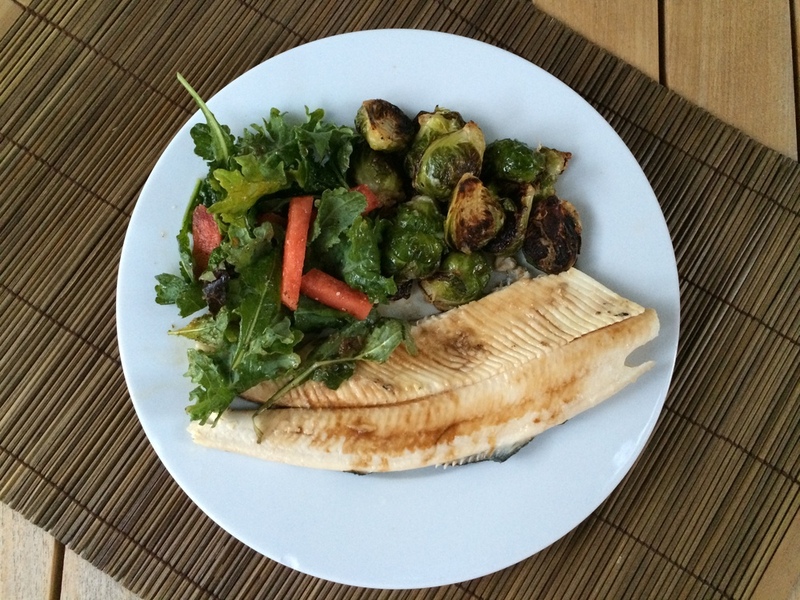 On a shallow plate, mix together the ginger, sesame seeds, and cracked black pepper. 2. Cut the tuna into a nice long cubed rectangle. Sprinkle the tuna with kosher salt. Roll the tuna into the mixture to coat well. 3. Place a saute pan over high heat. Add sesame oil and sear the tuna on all sides, about 30 seconds per side. Watch closely so you don't cook it too much - you want a very thin layer cooked on all sides. 4. Remove the tuna from the pan and set aside. 5. 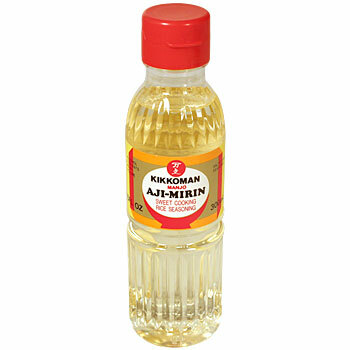 To prepare the dressing, whisk the soy sauce, sesame oil, rice wine vinegar and sugar together. 6. Mix the avocado and cucumber together. 7. Slice the tuna into 1/4 inch thick pieces and pour 3/4 of the dressing over the top. Put the avocado and cucumber salad on the side and pour remaining dressing on top. * For all of the favorite brands that I used in this recipe and others to put in your Japanese pantry, please go to my Fill your Japanese Pantry with my Faves post and get all the details. This isn't the most attractive dish because the soy sauce turns the eggs a grey color, but once you get past that you'll want these every morning. It's my idea of comfort food. 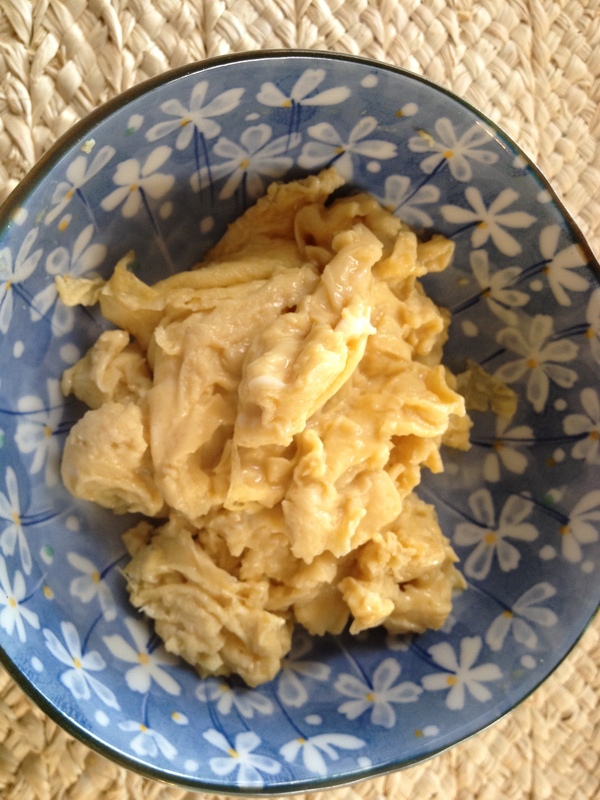 Combine eggs, shoyu and sugar and whip until frothy. 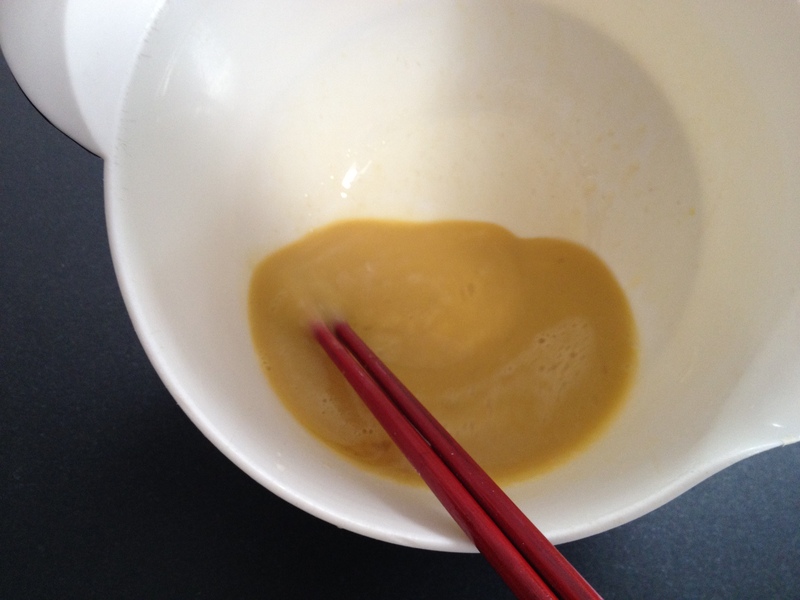 You can use a pair of chopsticks to whip eggs, just as you would a whisk...try it! Add the butter to a medium saucepan on high heat and wait until melty and brown. Turn down to medium heat and immediately add the egg mixture. 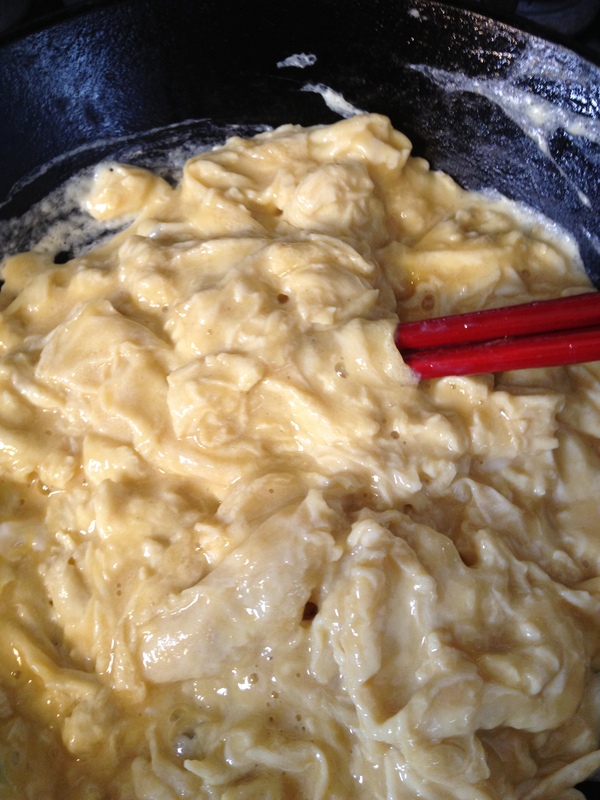 Slowly mix the eggs with a pair of chopsticks to cook. Do not overcook, stop when the eggs are just cooked and look a bit glossy. Remove from pan and serve by themselves, on top of left over rice that has been re-steamed or with the Shoyu Hot Dogs below. 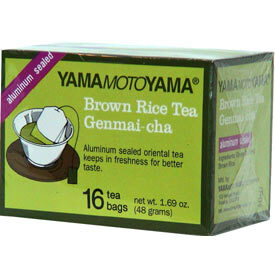 To re-steam rice, just wet a paper towel and put it on top of the left-over rice. Microwave for 1 minute or so and voila, you'll have fluffy, steamy rice in an instant. 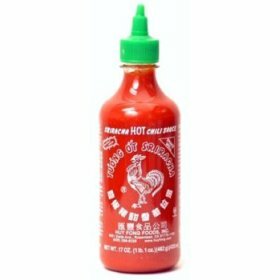 I thought my dad made this recipe up himself but I just googled "soy sauce weenies" and I couldn't believe there was a youtube video on how to make these. I also think they are a popular dish in Hawaii - maybe that's where my dad got it because my grandma was born in Hawaii. At any rate, for those of you who refuse to eat a hotdog, try this out...it may change your mind! Kids love these because of the hint of sugar. Melt butter in a medium saucepan over medium high heat. Fry up the sliced hot dogs until nice and brown (almost crispy). Remove from pan and add the soy sauce and sugar. When thoroughly heated through, add the hot dogs to coat. Serve warm with the eggs and rice or by themselves. Mochitsuki, it's a New Year's tradition! Even though I'm a Yonsei or Fourth Generation Japanese American, my Japanese roots have not been lost! 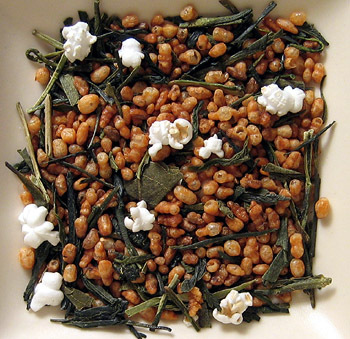 We still carry the tradition of "Mochitsuki" or pounding of mochi or rice cakes every year. Mochi is definitely a must for any Japanese New Year or "Oshogatsu" celebration. We normally make this on New Year's Eve at my brother's house but this year, we decided to relax a little and wait until New Year's Day. The process of making mochi is pretty labor intensive but it really gets the whole family involved because everyone can help. It's fun to form the mochi patties and wait in anticipation to eat our first cooked batch that we dip in sweet soy sauce. We normally borrow my aunt's mochi maker but we all pitched in and purchased a brand new mochi maker which taught us a few things... 1. Don't use old rice and 2. Don't mix the rice with any other type of rice. Our first two batches came out a little lumpy and didn't puff up in the oven the way I'm used to but we made a third batch with new rice...that one came out perfect. What a way to start of the new year with a crispy, puffy, gooey warm mochi. We've modernized our process by buying a mochi maker but if you really want to do it "old school", after the rice is cooked, you would dump it into a usu, or mortar, made from a wood stump, stone or concrete form. Then the hot cooked rice in the usu is pounded with a kine or wooden mallet. With much force, the mochi is pounded until the mass of rice is smooth and shiny, with no lumpy grains of rice showing. If you get motivated, buy a mochi maker vs buying all the traditional equipment and make some mochi! Happy New Year's and enjoy! First we washed and soaked the rice or "Mochigome" which is a particular type of sweet rice that you use for mochi making. We left it to soak for a day but it needs a minimum of 6 hours. Then, we put the rice in our mochi maker and let it steam for 45 minutes. 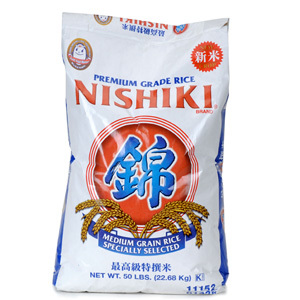 After the grains of rice could be squashed with your finger, the rice was ready to pound. We set the machine on pound and away it went, turning the rice into a glutinous mass. Then, we turned out the big ball of pounded rice onto a table that had been sprinkled with "Mochiko" or rice flour to avoid sticking. We all gathered around and started forming mochi patties until it was all gone. We put our first batch in a hot broiler on a tinfoil lined cookie sheet and waited about 5 minutes until it puffed up into yummy mochi. It was ready when the tops turned brown and the mochi puffed into big balls. Yummy and just as good the next day in our jammies! Just freeze it for future use if you aren't going to eat it all in one sitting. It can be taken out of the freezer and prepared in the same way, no need to defrost. Oishii (deelicious)! Jiro Dreams of Sushi and Easy Beef Wrapped Asparagus! I've had a bit of a hiatus from blogging recently due to some good and bad news. Good news is that I am in my 2nd trimester of pregnancy! Bad news is that I've had an aversion to most food and especially to cooking for the last 4 months. 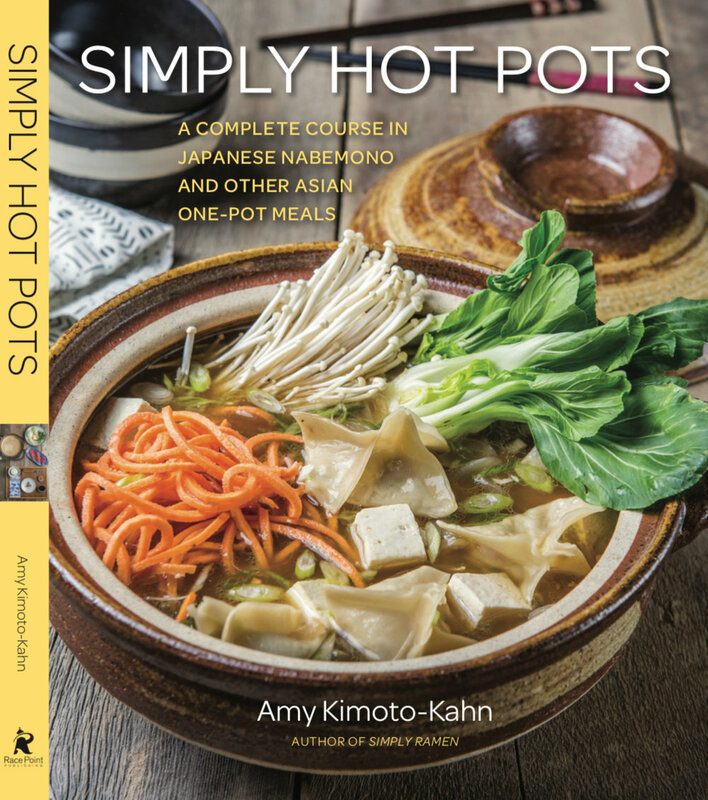 This has made it a bit difficult to speak about great Japanese recipes from a hands-on perspective, so I decided to write about recipes that I already know are great! I also wanted to share with you a great movie based on one of the most famous Japanese sushi chefs in Japan called "Jiro Dreams of Sushi". The recipe will follow after my movie plug and is courtesy of a cookbook my mom and her friends developed called "Les Dames". It's a special request by one of my blog followers, so here you go! I aim to please. 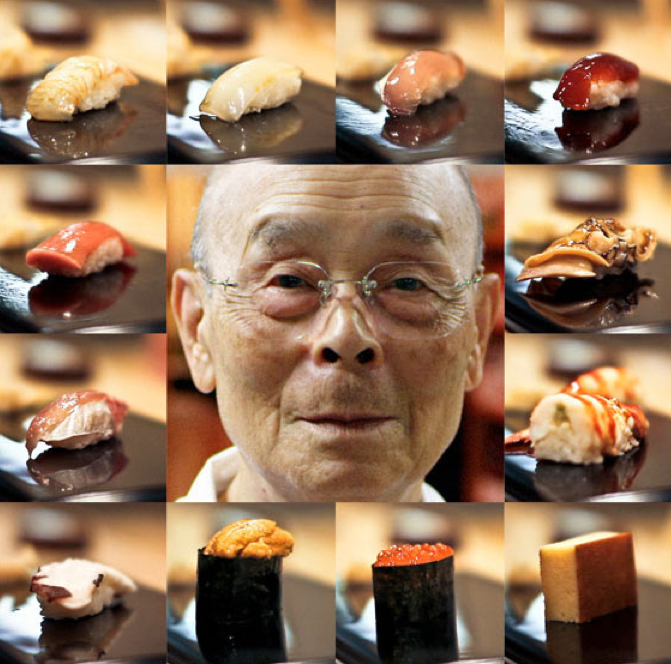 "Jiro Dreams of Sushi" is a documentary based on 85-year-old sushi master Jiro Ono, his business in the basement of a Tokyo office building, and his relationship with his son and eventual heir, Yoshikazu. It's not a mainstream film so you'll have to seek it out at a smaller theater. I loved it because it really gives you an appreciation for the art of sushi making and teaches you about the culture of the Japanese. It also makes you realize that fish sold for sushi are being over-fished because of the mainstream popularity of sushi these days. 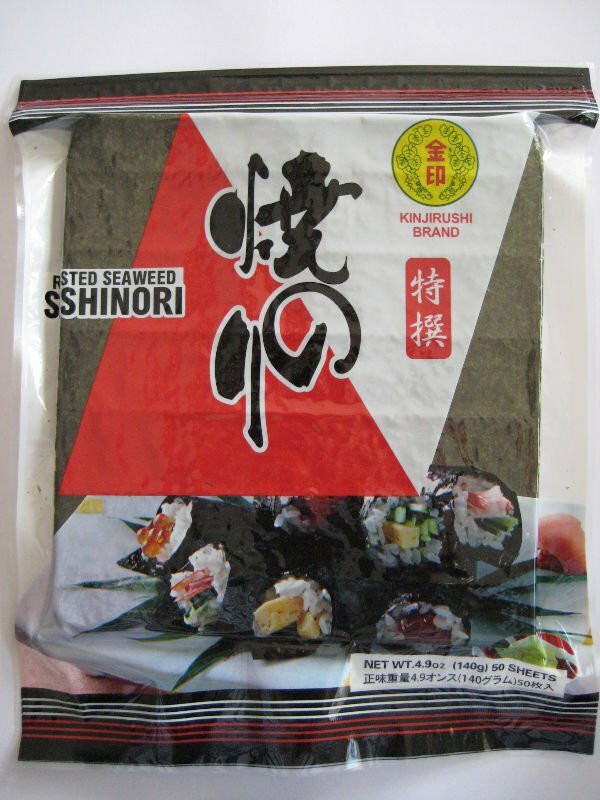 I personally feel that we shouldn't be seeing sushi sold at grocery stores, fast-food convenience stores or gas stations. These fish need to be preserved and sushi should be a luxury that you pay more for to get a higher quality of fish. Here's the trailer: http://www.imdb.com/title/tt1772925/ Go and seek it out, it is such a jem and will make you want to go eat sushi immediately afterwards! This dish is perfect as an appetizer, great for watching sports or serving at parties and is even pretty good cold for a picnic or in your kids lunches. 12 asparagus spears, trimmed. Simply take the end of the asparagus between your thumb and forefinger and bend until it breaks. The woody root ends of the asparagus are not edible. Sprinkle some olive and and salt and pepper on your asparagus spears just to coat. Roll one piece of beef around the lower part of the asparagus so that the pointy tip is still showing. Prepare the teriyaki sauce and set aside in a shallow dish big enough to dip the spears in later. Heat a skillet to medium high and add about 1 tbsp of olive oil to coat the pan. Quickly fry the asparagus so that the meat browns on all sides. Do not crowd the pan, leave room between each spear so that they do not touch. Cook in batches. Dip each cooked spear into the teriyaki sauce bath to let soak in. Cut each of the spears at a diagonal if serving as an appetizer to allow for smaller portions. Otherwise just set on a serving plate. You can heat up and drizzle more teriyaki sauce on before serving if you'd like. Serve immediately to enjoy warm. Just as yummy at room temp or cold.